The Dragonfly TPE Hot Yoga Mat Towel absorbs moisture from those sweaty palms and feet, enabling greater traction during your routine. 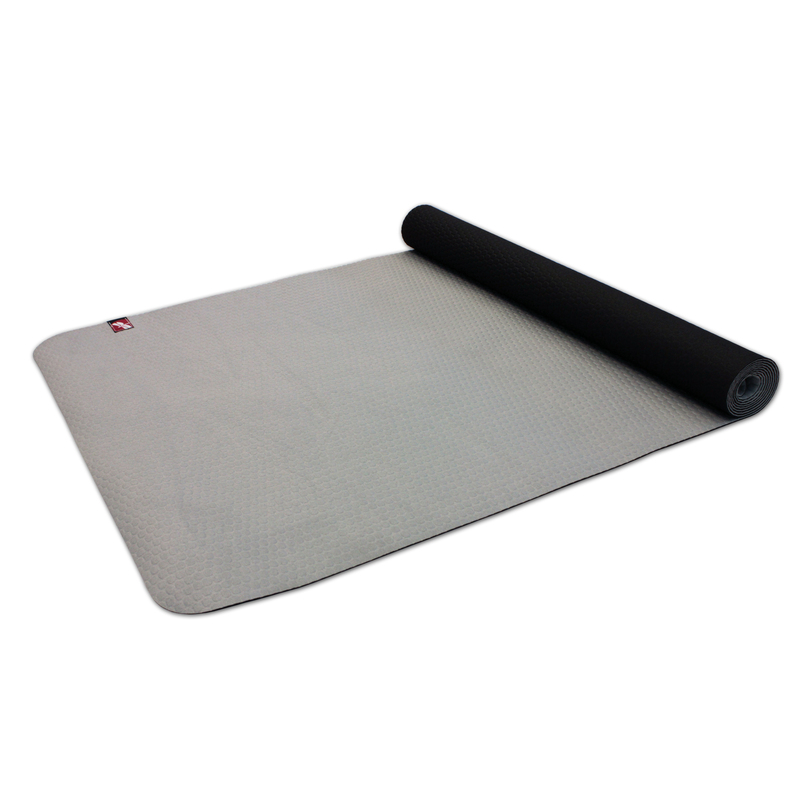 This mat is combined with super-absorbent microfiber and ultra grippy and lightweight TPE. The Hot Yoga Mat Towel is Eco-friendly, biodegradable, PVC-free, non-toxic and recyclable. This mat towel is the perfect combination to keep you and your mat hygienic and slip-free. I have a Jade Mat and go to Bikram 5 times a week. I bought the most expensive yoga mat towel, the one that people told me was the best, yogitoes. $55 and they made my palms and soles of my feet hurt because they have these little nubs on the bottom. I got this towel to replace it and it''s the best hot yoga mat towel I have ever used. It looks sleeker than other mat towels. There''s a sticky side on the bottom and the top is very absorbent. Now I deep clean my Jade much less! So much time saved.